Enjoy easy cleaning with this excellent Beldray Chenille Duster, ideal for any surface it is the perfect addition to your cleaning set. 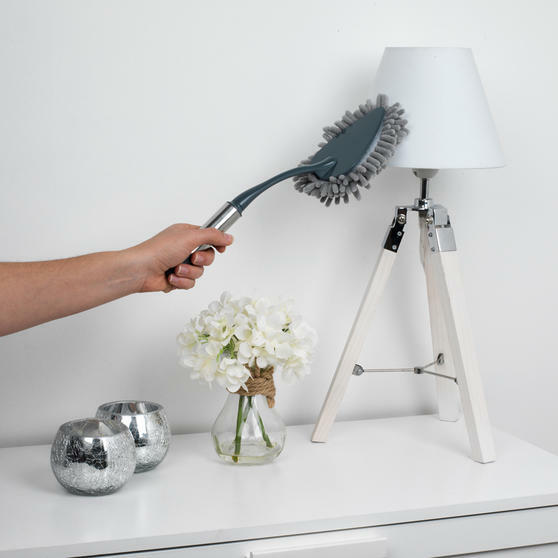 The triangular head is designed to get into tight corners and those hard to reach areas, making them easier for you to clean. The high quality, durable chenille head is easily removable and washable so you can keep it in good condition and use it time and time again. 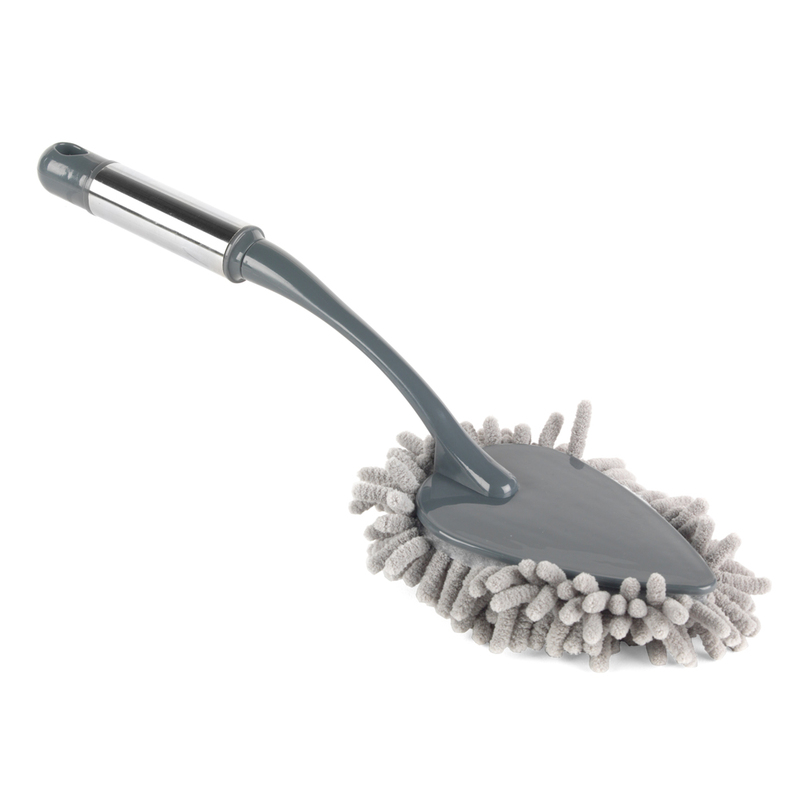 Designed to pick up and lock in dirt this duster guarantees an effective clean. 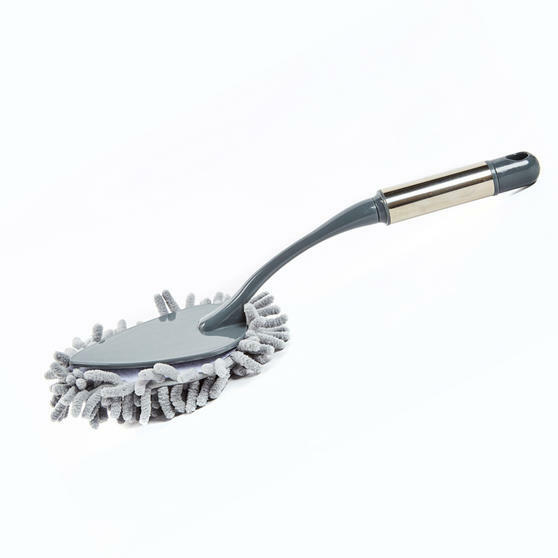 Plastic with a stainless steel handle, the Beldray Chenille Duster is comfortable to hold and produces superb streak free results. Measuring 37 cm long and 12 cm wide the duster is the ideal size to effectively clean and also fits easily into any cupboard. High quality and durable, you can rely on this amazing duster to upgrade your cleaning set. It also comes with a one year guarantee.